Ready to book your ultimate tropical escape to St. Croix? No matter the size of your party or the reason for your visit, we’ve got a package that is right for you. 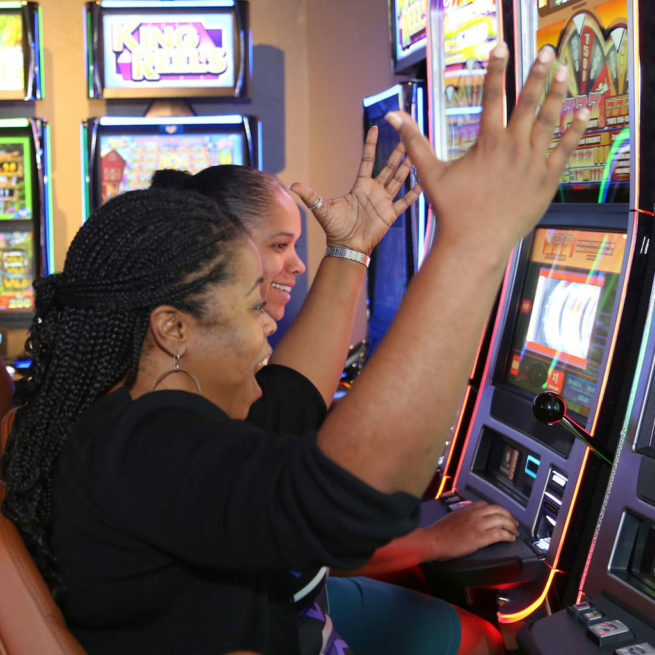 Book your room and stop by the casino for an added value. Coming soon! 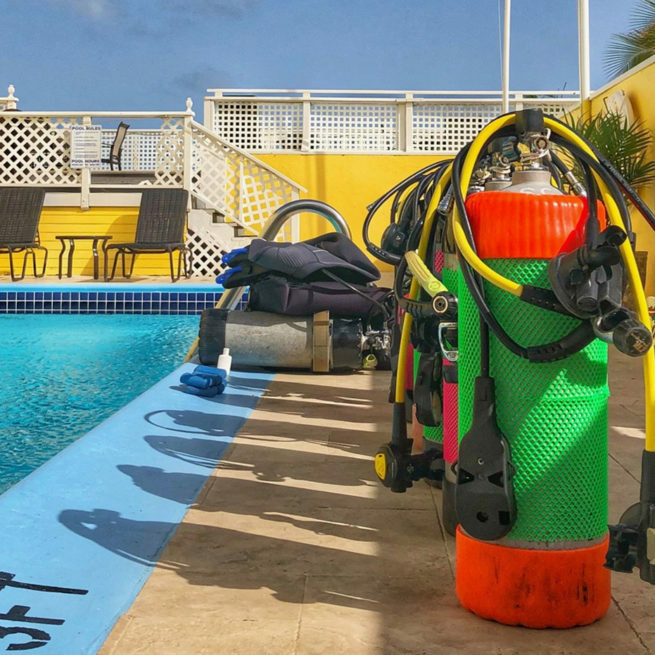 Enjoy a fabulous room on the Christiansted Boardwalk and when you book four nights, we’ll include a voucher at St. Croix Ultimate Blue Water Adventure to help get you certified.